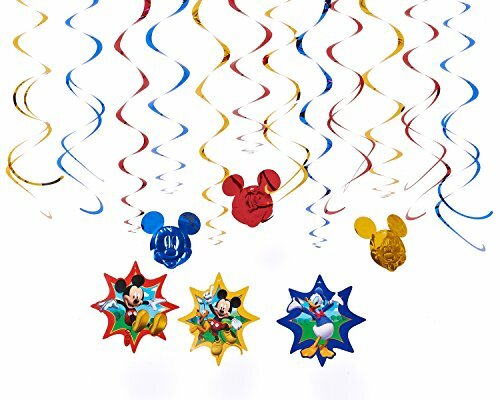 Want to celebrate with Disney’s most beloved characters? 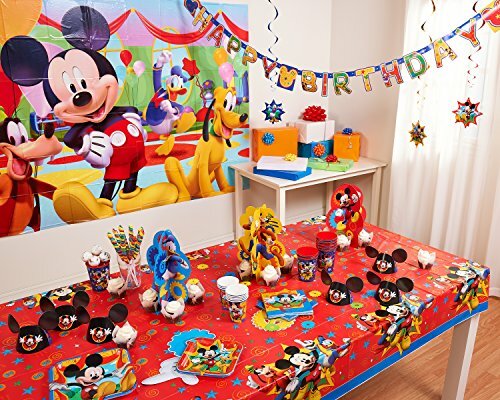 American Greetings offers variety of Disney Junior’s Mickey Mouse Clubhouse party supplies, party favors, birthday decorations, tableware and invitations – now available on Amazon! 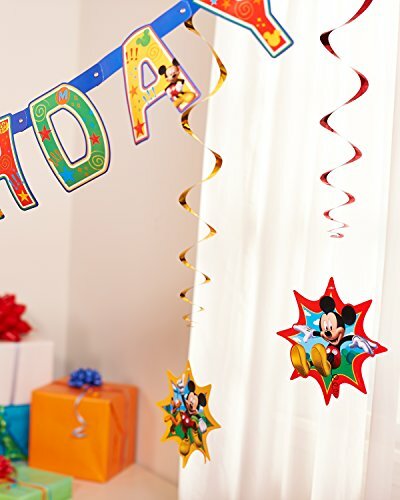 Brightly colored and playful designs feature Mickey Mouse, Minnie Mouse, Pluto, Goofy, Donald Duck, Daisy Duck, and other favorite Disney characters!.